Uncategorized – CORE Consulting Inc.
As we ring in the New Year full of goals, hopes and expectations, it’s a great time to reflect on how engaged and satisfied we are with our careers. Do you agree with the following statements? Yes or No? I feel that I am working to my potential in this job. I rarely think of leaving my job. I put an effort over and above what is expected of me in my role. I am committed to helping my employer achieve its business goals and objectives. I enjoy helping others in their work in this organization. If you indicated “no”to more than two statements, it’s time to take stock, rather than expecting your manager to take charge, or hoping for a stroke of luck. Do a thorough self-assessment. Develop a career plan that helps you transition into a role in which you are engaged, challenged and positive. What Your Organization Needs: where there are plenty of opportunities to make a significant contribution to your organization’s success. 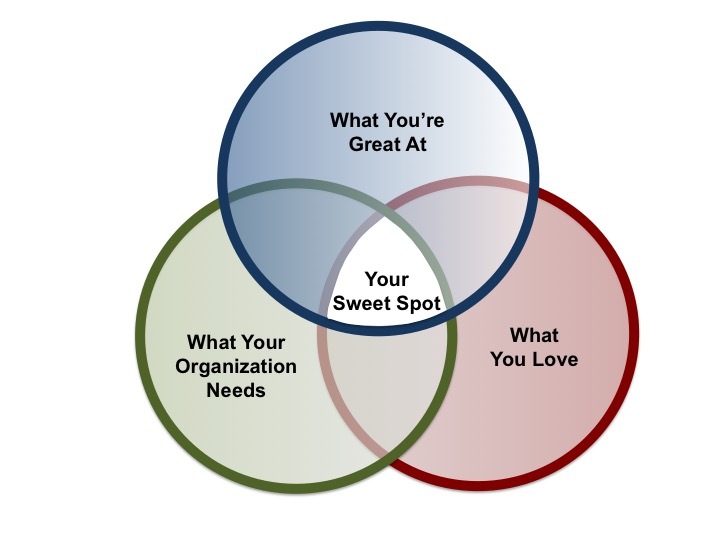 I can help you find your sweet spot. I would love to chat with you about your career or career challenges in your organization. What career question or concern are you currently facing? Here’s a recent coaching experience I had that will help you make the distinction. I recently met two leaders individually to debrief the results of their 360-degree feedback. Both reports contained considerable negative feedback. Not surprisingly, both leaders evaluated themselves significantly higher than their respondents on all 16 leadership competencies. Faced with criticism, Ayla showed resiliency, embraced the criticism and demonstrated a desire to learn. Barrett, on the other hand, resisted the negative feedback, blamed others, believed his skills and abilities were innate and rejected previous criticism. Recognize any of your employees in these scenarios? 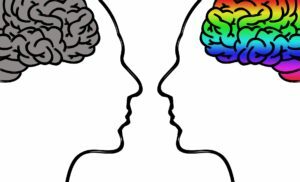 Stay tuned for my next blog in how to create a growth mindset in your team.